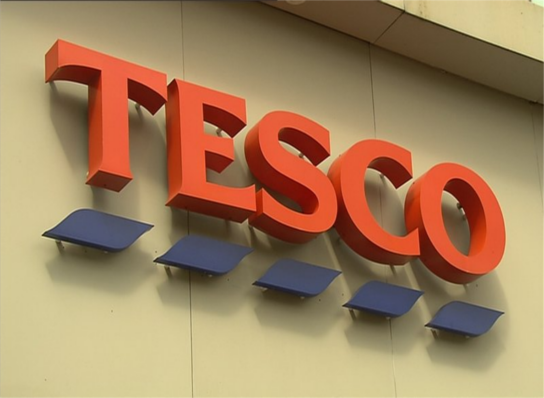 Tesco has today announced the sale of its opticians business in Ireland and the UK to Vision Express. The retailer said the move would further simplify its business and serve its shoppers better. Tesco Opticians operates in three stores in Ireland and 206 stores across the UK. The company said the sale is still subject to regulatory approval by the Competition and Markets Authority in the UK.